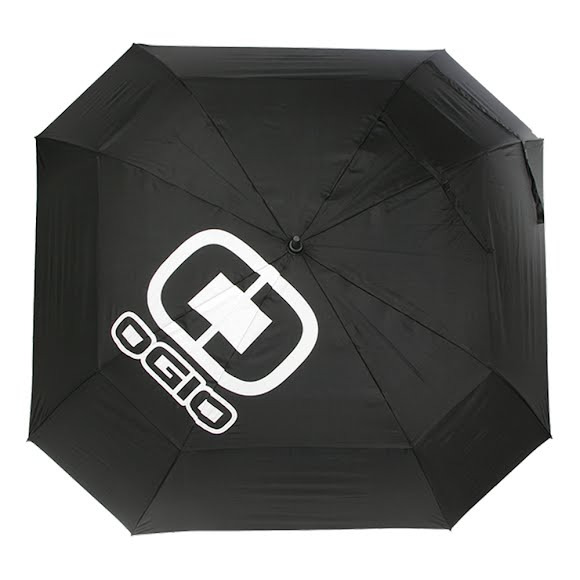 It's always sunny with our Ogio Blue Sky Umbrella. The large 72 inch, vented canopy will keep you comfortably dry in the most severe weather. Push button opening means it's quick and easy to use, and the contoured handle improves carrying comfort. It&apos;s always sunny with our Ogio Blue Sky Umbrella. The large 72 inch, vented canopy will keep you comfortably dry in the most severe weather. Push button opening means it&apos;s quick and easy to use, and the contoured handle improves carrying comfort.